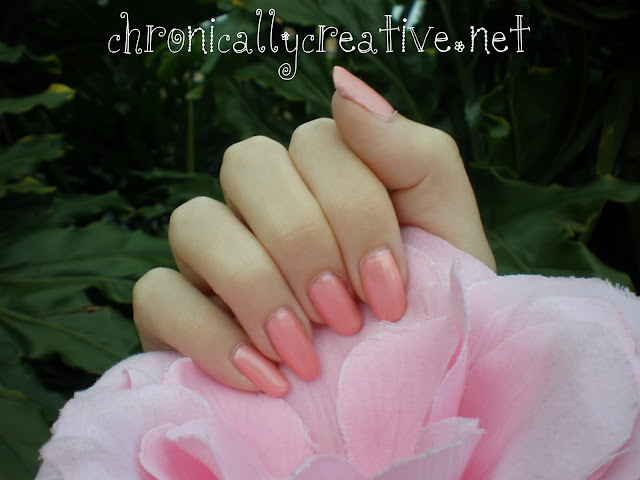 Pretty pink nail polish and flower decals makes me one happy woman. 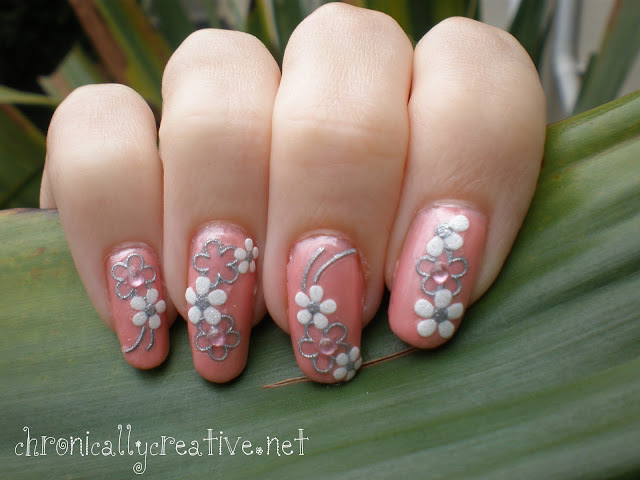 Then added 3D nail art flower decals and then finished it off with some pink rhinestones. i have tried one kind of nail wraps recently, it is very good,easily apply and look fantastic. it is the right products for holiday! It save your time to make it! Hi there! I'm Emily. 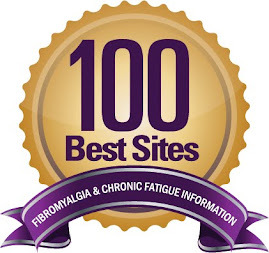 I write about life with rheumatoid arthritis, fibromyalgia, chronic fatigue syndrome and endometriosis. I believe that creativity isn't impaired by illness. 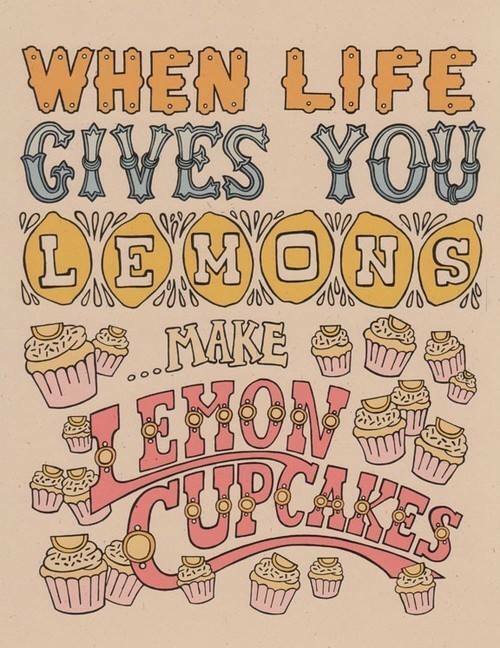 I love to bake, scrapbook, make cards and paint my nails! I'm on a mission to live creatively in spite of illness and hope to empower and encourage you to live a creative life whatever your circumstances. Like the blog? Like the facebook page for creativity in your newsfeed. 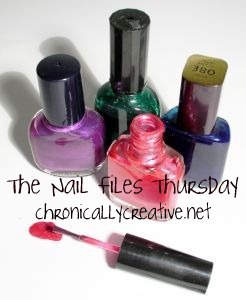 Visit Chronically Creative's profile on Pinterest.